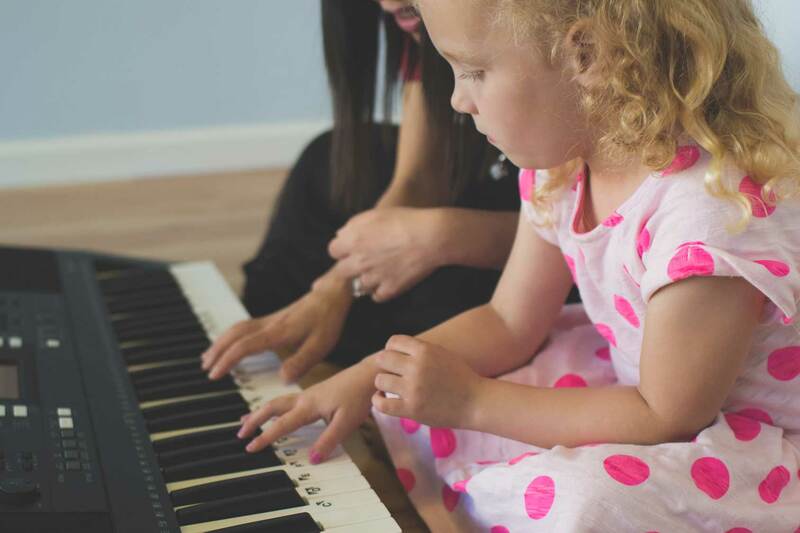 Our Kiddy Keys programme provides a wonderful small group music experience for little kids which will place them in a strong position to fully enjoy piano lessons as they move into school or private music lessons. It is packed with all the activities they will experience in a school environment but with the focus firmly on music. The materials are engaging with a mixture of games, songs, rhymes, stories and time at the keyboard. 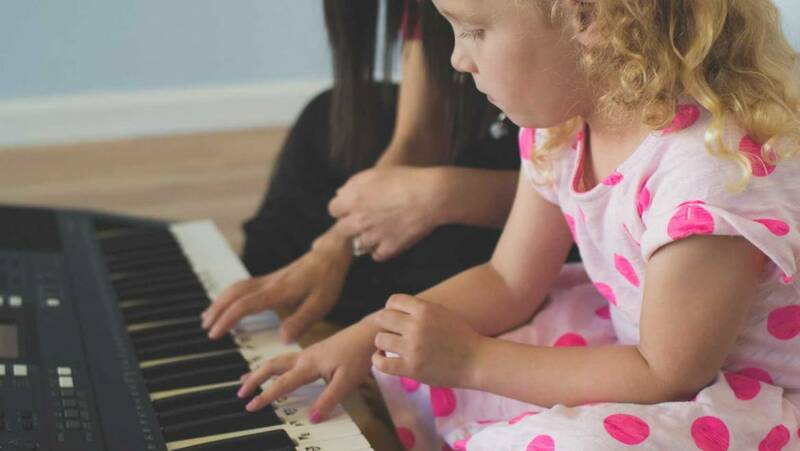 They have so much fun with a great set of characters including Music the Dog that learning to play the piano takes place in a very relaxed environment.